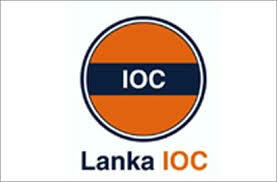 Lanka IOC today said that they are planning to increase the prices of petrol and diesel next month. Lanka IOC Managing Director Shyam Bohra said that the final decision in this regard would be taken soon. It said that the prices further gone up significantly in the international market in the recent month.